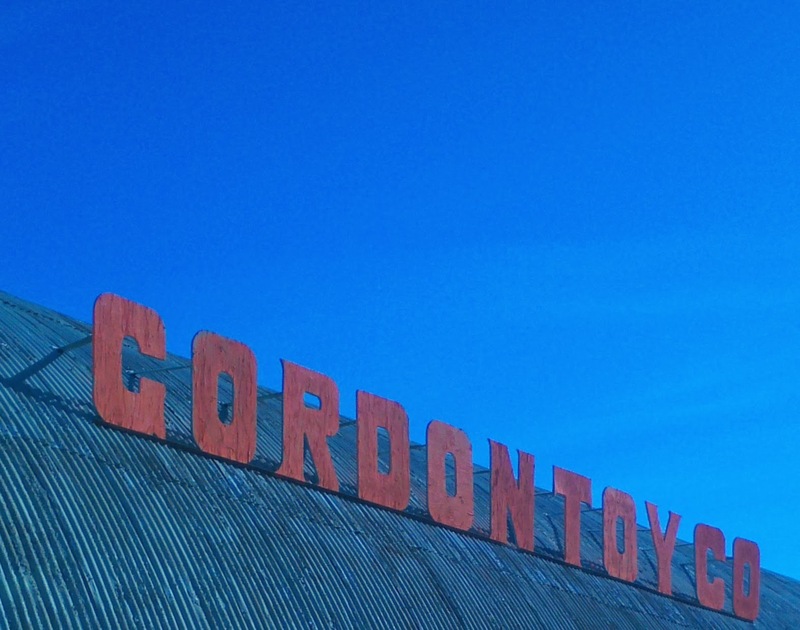 Have you ever been to Gordon Toy Company and Party Store? It's in a quonset hut on Cherokee Road in Stockton, and I'd driven by it, oh, hundreds of times, thinking, "Hm. I should see what that's all about." I finally stopped for the first time a few weeks ago to pick up some things for my daughter's birthday party. Jim, the owner, said hello when I walked in. "Are you cash only?" I asked. (I had forgotten to visit an ATM on the way over). He said cash or check, so I told him I would be right back. "Just pay me next time," he said. "No. I'm serious. Pay me next time. I trust you. I don't think you woke up this morning and decided to rip off the toy guy. Just pay me next time." So it's that kind of place. The store is full of the kind of little trinkets you've picked up in gumball machines, on your way out of the dentist's office, or at carnival stands (in fact, Gordon's also rents carnival games). I'd say, go with some time - it's a bit of a treasure hunt - and an open mind: If you're looking for something specific, you might be disappointed. I wanted a few fun things to fill a piñata and stuff into goody bags, and did just fine. I even had enough cash in my wallet to cover the bill without having to rely on Jim's generous "pay when you're back in the neighborhood" policy. Most of the merchandise is small and stocked on shelves in cardboard boxes. Shopping there was reminding me a little of trips to Pic 'N' Save (It's Big Lots now) with my grandmother. When my cousins and I were young, she used to give us each about $3, take us to the store and let us buy whatever we wanted. It was a good way to practice addition and learn about sales tax. It was also just a lot of fun: Carrying your own shopping basket and handing over your own money in the checkout line feels very grown up and exciting. 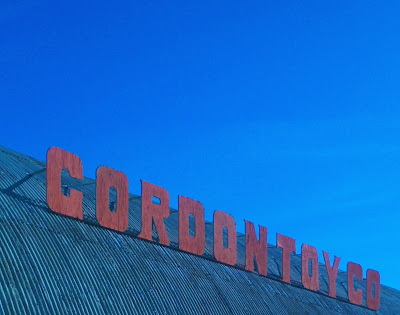 I think you could manage the same kind of outing at Gordon Toy Co. if you had a few dollars and some restless kids.